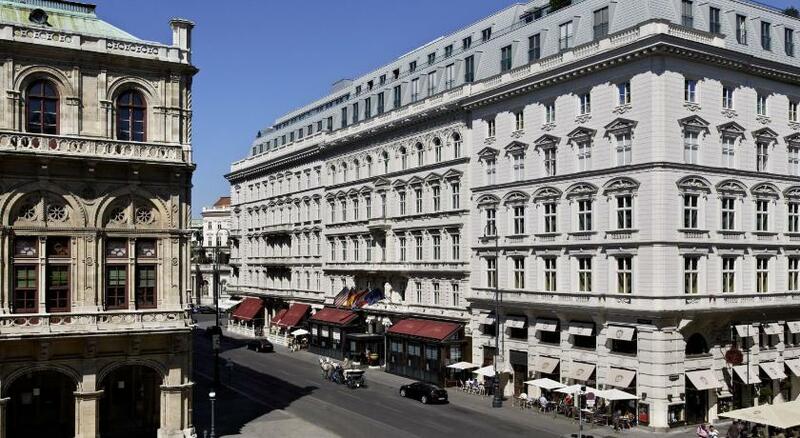 Austria Vienna hotels. - Hotel videos, user reviews, cheap booking! Showing 1 - 10 of 762 best hotels. | Sorted by rating. Located in Vienna’s vibrant 7th district, 6 rooms 1070 offers modern apartments with amenities like a flat-screen cable TV and free WiFi. 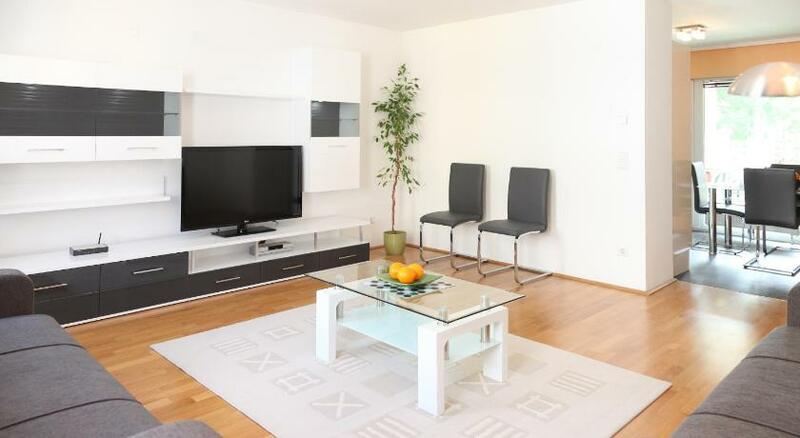 A 5-minute walk from the Schönbrunn Palace Gardens and a 7-minute walk from the U4 metro line, the Studio Apartment enjoys a convenient location. It offers free Wi-Fi and free public parking. Only a 13-minute metro ride from St. Stephen's Cathedral, Apartments Modern Vienna offers you modern apartments with a fully equipped kitchen, a washing machine and a capsule coffee machine. 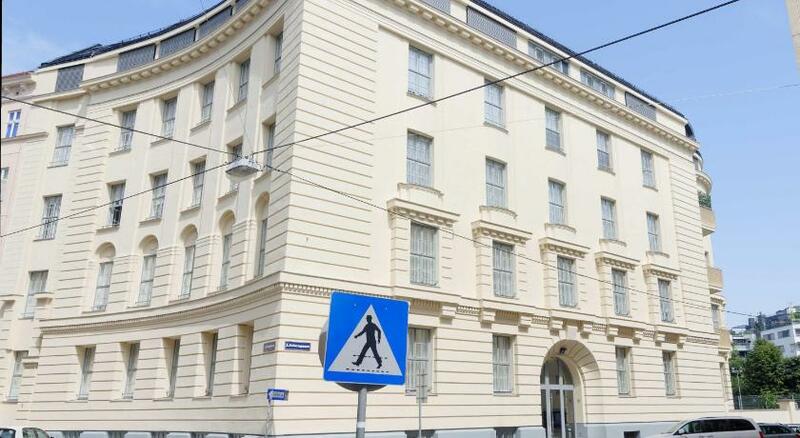 Offering a fitness centre, free WiFi, and free private parking, this large and modern apartment is only a 5-minute walk from the Kleistgasse Tram Stop. Ivan's Place Apartment is located in Vienna’s 14th district, a 5-minute bus or tram ride from Schönbrunn Palace and 300 metres from the closest underground station of the line U3. The traditional Hotel Sacher is in the heart of Vienna, across from the State Opera and right next to the Kärntner Straße. A subway station is only steps away. Combining exclusive design with modern Viennese art, this 4-star boutique hotel is located right on the Mariahilfer Straße shopping street and right across from the Museum Quarter. 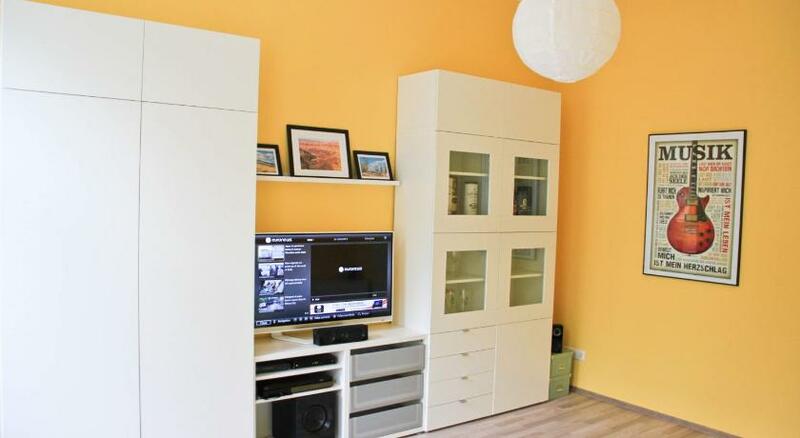 Located in Vienna’s vibrant 6th district, 6 rooms is an elegant apartment with amenities like a flat-screen cable TV and an iPod docking station. St.